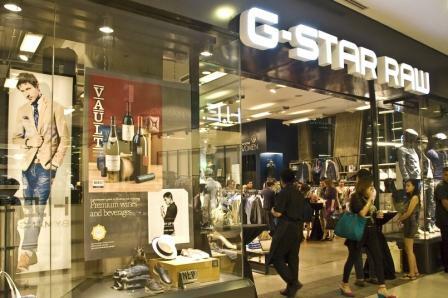 Vault magazine, dedicated to always bringing its readers the latest essentials for a life well lived, recently threw a party for the launch of its latest Premium Wines and Beverages issue at the first ever branch of the top-class Dutch denim brand G-Star Raw at Bonifacio High Street Central in Taguig City. Friends and avid supporters of the magazine came to witness the launch in a night that was put together for them to indulge in some of the prime drinks featured in the magazine’s latest issue, all the while getting a chance to experience firsthand the unique aesthetic and function of G-Star Raw. Present during the event were ABS-CBN Publishing, Inc. President Ernie Lopez, Vault Editor-in-Chief David Celdran, and Metro Society Editor-in-Chief Raul Manzano—who all took part in the night’s festivities as Barcino, Don Papa, and Global Beer Exchange served their own specialties to those in attendance. Vault also selected Issa Litton as Woman of the Night and Armand del Rosario and Georgia Schulze-del Rosario as Couple of the Night. 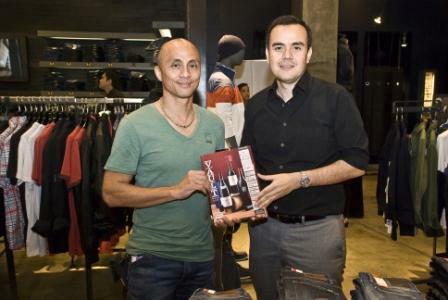 The party’s awardees received prizes from G-Star Raw.